Register today for a FREE Introductory Course. 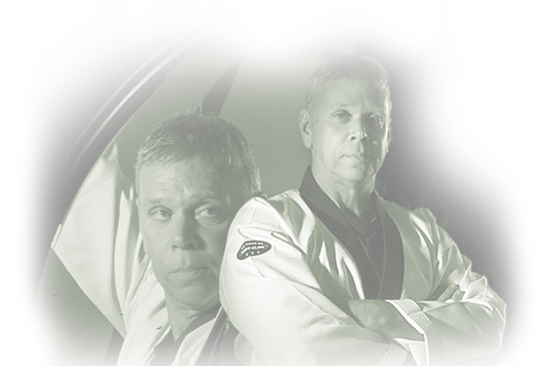 Get a sense and feel of the extraordinary Bruce McCorry's Martial Arts Center. No obligation. Just a true, free course trial. We look forward to hearing from you. Please simply fill out the form and one of our staff members will contact you to schedule your trial course. *Opt-in Terms By submitting this information, I confirm that I am only acting for my own e-mail account, or one for which I have express authority to submit this request. 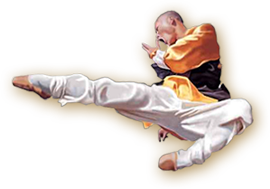 I agree to accept e-mails from Bruce McCorry's Martial Arts. I understand that I may unsubscribe at any time by following your instructions. Programs of Interests: Other Comments: Enter the text in captcha image below. Enter the text in captcha image below.